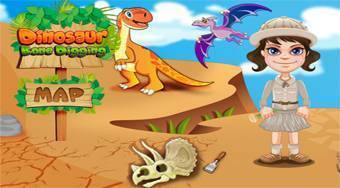 Do you like Dinosaur Bone Digging? Share it with your friends. Travel around the world, dig out bones, and then sketch skeletons of different dinosaurs.